I’ve got a full summer planned with participation in group shows in both California and Arizona and a solo show that runs through mid-August. 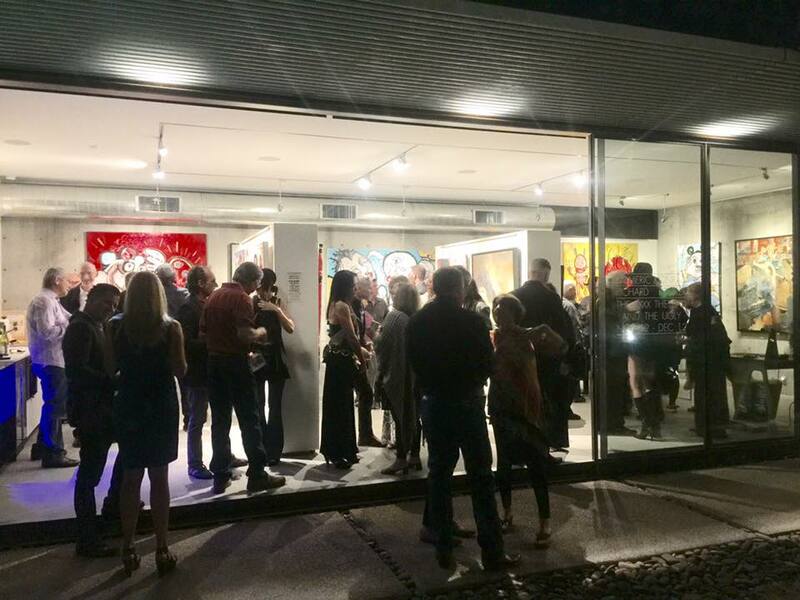 Hope to see you out enjoying art! 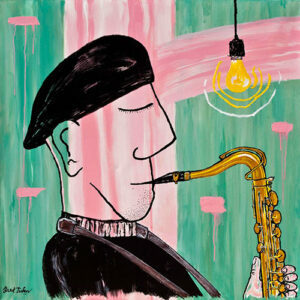 Many thanks to Mat Gleason for the May 1 interview on his Modern Art Blitz show. The show was streamed live and is now in the Dromebox archives in case you didn’t catch it. Also available on YouTube, it’s continuing to get lots of hits. And thanks also to So Scottsdale magazine and to Nicole Royse for featuring me in the “Scottsdale Now” section of their June issue, available in print and online! 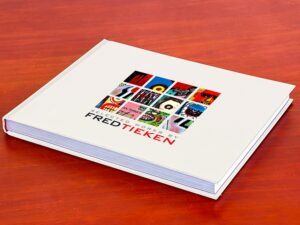 Selected Works by Fred Tieken is now available! This 96-page, hardbound, full color edition contains brilliant reproductions of 45 of the artist’s most popular Neo-Expressionist works, many of which now reside in private collections. Available at Tieken Gallery AZ or contact Fred to order your copy. Price $70. 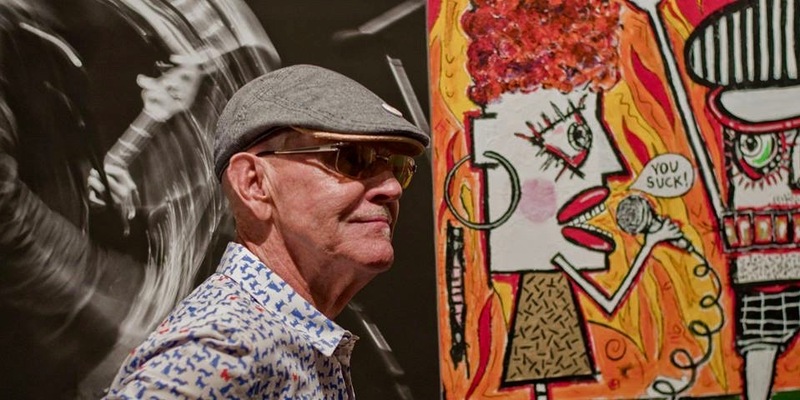 For more than five decades, Fred Tieken’s life has been filled with music, art and design. Read more about Fred's story.